Opportunity to travel on superfast train run by Government of India from New Delhi to Agra. The only best way to travel to Agra and Fatehpur Sikri in a Leisurely way. Leave your hotel early morning and drive to train station accompanying our company's reperesentative. You will depart station at 0600 hrs. in the morning. You will be served with bottled water and breakfast at your place in the train. Train arrives Agra at 0810 hrs. in the morning. 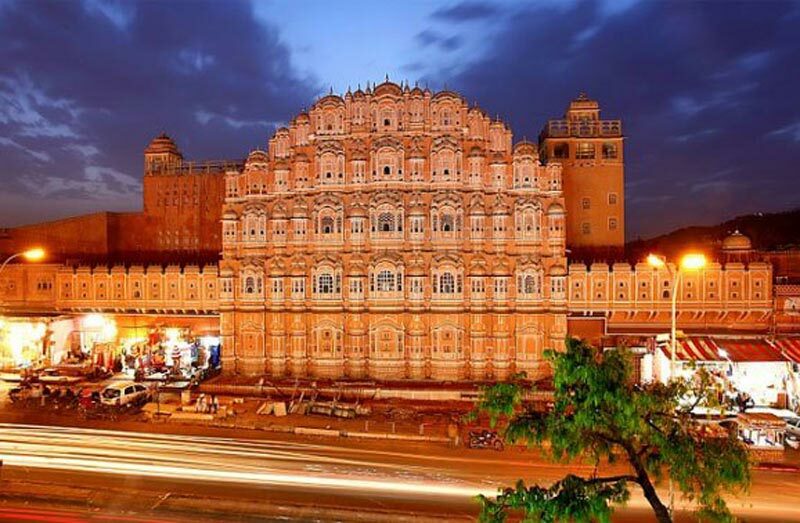 You will be met with our Guide on arrival in Agra train station who will priovide you briefing of Agra tours and take you to a 5* hotel for freshen up (freshen up will be on your request). 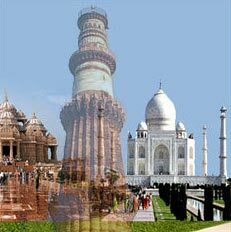 Start your guided tour of Agra and Fatehpur Sikri. Enjoy your sightseeig of Fatehpur sikri in the Morning hours, Fatehpur Sikri was once the capital of Great Akbar is 40 kms from Agra with a driving time of 01 hour one way. After visiting Fatehpur Sikri enjoy your buffet Lunch at 5* hotel Taj View. 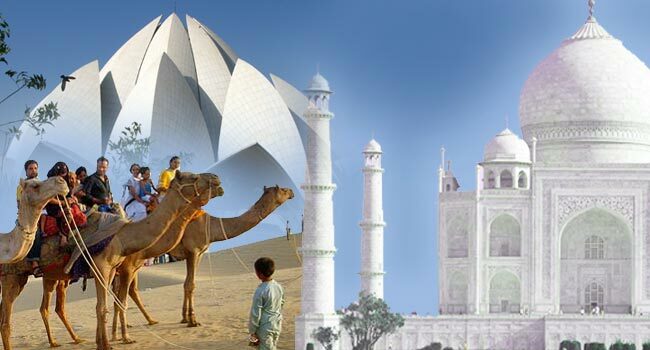 Enjoy your tour of Taj Mahal and Agra Fort in the afternoon. You may spend your leisure time on the shopping prior to your train departure from Agra. In time transfer to the train station at Agra Station. Arrive at New Delhi train station & transferred to your hotel/location in Delhi. Between 05:00 AM to 5:25 AM : Pick up from your Hotel in New Delhi, Gurgaon or Noida by Airconditioned Car and take you to New Delhi railway station to board the Bhopal Shatabdi train for Agra Cantt. 06:00 AM : Shatabdi Express one of the Super fast tourist fully air-conditioned Train departs. On board you will get Bottled water. 08:05 AM : Train arrives at Agra Cantt Railway station, please look for your name on a placard outside Railway station, our representative is waiting for you. You have option to use facilities/refreshment at a 5* Hotel in Agra. 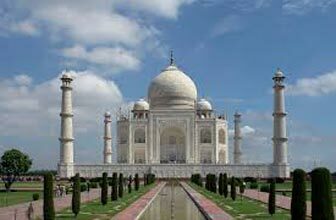 08:25 AM : Your guided trip to taj mahal begin with the Taj Mahal, was built in the 17th century by Emperor Shah Jehan for his beloved wife Bano Begaum - Mumtaz. 11:10 AM : Proceed to visit the Agra Fort, built in 1565 A.D another majestic creation by the Mughal Emperor Akbar. 13:00 PM : Enjoy your lunch at an Air-conditioned Restaurant. 14:15 PM : After enjoying your Lunch, Drive to visit Fatehpur Sikri which is 39 kms. from Agra City around 1 Hour Drive, Fatehpur Sikri also known as Ghost City, Built by Emperor Akbar in the 16th Century. After visiting Fatehpur Sikri, drive back to Agra city, Later visit Handicrafts & Gallery of Arts / Souvenirs in Agra City. 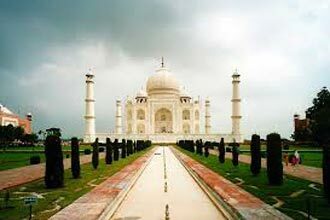 20:15 PM : After exploring your taj mahal trip, drive to the Agra Cantt Railway station (AGC) for train for New Delhi. 21:00 PM : New Delhi Shatabdi Express departs for New Delhi Railway station. 22:45 PM : Shatabdi Express train arrive New Delhi Railway station, come out from the platform no. 1 and look for our driver with a placard, with your name on it. You will be dropped at your hotel in Delhi.